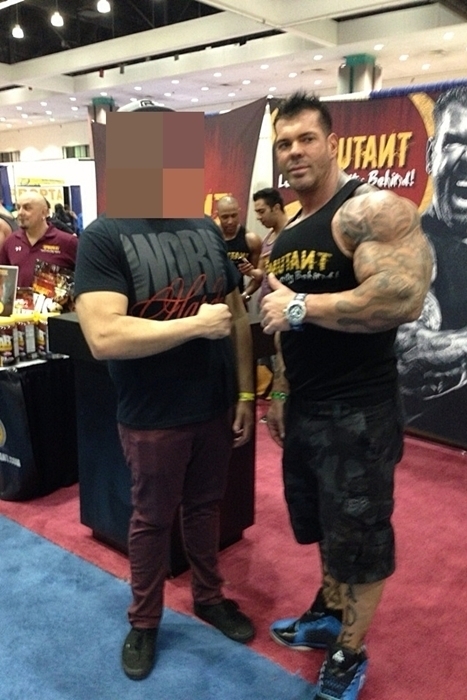 As seen on tv, Rich Piana is rich, athletic, proficient in MMA, and most of all, he is full of gigantic muscles everywhere. And he sure can kick the hell out of you! 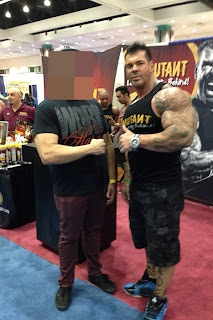 Mr. California Rich Piana, an actor from Northridge, California, who has appeared in several TV commercials and movies, has signed with MUTANT. This 290 lb Strenght Fighter has been training since he was 11 years old. His most recent bodybuilding competition was the 2011 NPC National Championships. Fine to see a successful individual at every level. MUTANT sponsored bodybuilder explains how he has gone on to be financially successful both inside and outside the world of bodybuilding.